When a purchase is made from Life Lockets it is taken as reading and agreeing to all terms, conditions and policies set out on this page so please take the time to read the following information. These terms and policies will be refered to upon any correspondence. 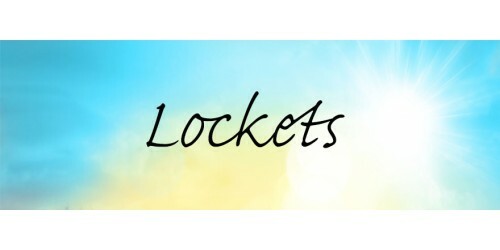 Payments: Life Lockets accepts Direct Deposit,Paypal and credit card payments. Payment in full must be received before your order will be created and dispatched. Lead Time for Life Locket products: Life Locket orders can take up to 15 business days, from the date of payment received by Life Lockets to complete to post. As with life, every now and again there may be unfortunate and out of hand delays in creating your order due to unforeseen circumstances, if this occurs Life Lockets will notify you as soon as possible regarding this. Holiday Seasons: During certain peak seasons (Christmas, Mother’s Day, Valentine’s Day, etc) postage may take longer due to the volumes of mail being processed at this time of the year. Please plan your order ahead of time during these periods to avoid dissapointment. Postage & Packaging: Life Lockets has flat rate registered postage of $9.95 AU registered post and $15.95 AU express post. We also ship Worldwide starting from $28 AU. Life Lockets ships via Australian registered post. Life Lockets is not liable for any lost items, damage or delays after they have been sent with Australia Post. Life Lockets package orders in drawstring bags. Please note that not each individual item purchased may be placed in their own drawstring bag. Multiple items may be placed into one bag. Additional bags are available for purchase. Refunds & Exchanges: Life Lockets create your personalised sterling silver & gold filled hand stamped plates and interlocking ring pendants by hand and all personalised details are stamped by hand with individual metal letters and a hammer. 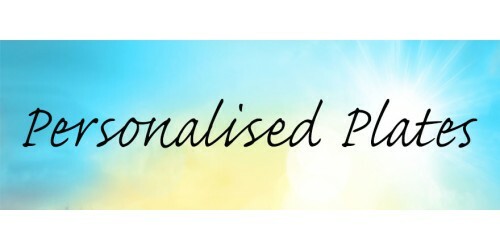 All personalised products are one of a kind. Hand stamped letters will not be perfectly aligned, spaced or shaded. Due to the handmade and hand cut nature of these pieces they may also have some small surface scratches as well. As each piece is hand stamped and not engraved with a machine, some slight indentation may come through from the lettering placement, also some scratching on the back due to this process, these are not considered flaws and we feel this adds to the character and uniqueness of our products. Please also be aware that metal on metal will cause scratching from wear. Pendants on top of metal will cause surface scratching over time. This is not a flaw but part of the design. These natural variations should be expected, and are not considered flaws. Due to the custom work involved in each piece of hand stamped jewellery, returns or exchanges are not accepted. The only exception to this is if there is a mistake by Life Lockets with the personalisation of the piece. Please contact Life Lockets and and a replacement will be made as soon as possible. 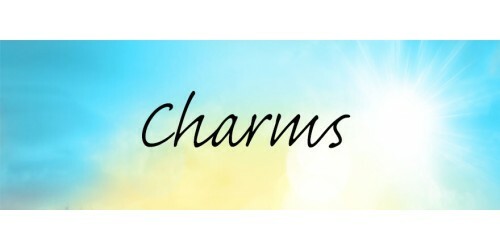 Life Lockets pieces are made just for you, all sales are final and there are no refunds or exchanges so please make sure to double check your order details before checking out. Please be sure to check and triple check all personal details provided. Refunds - Please note that refunds will not be given in the case of “change of mind” or if you thought your ordered a different item to what you actually have ordered/received. Life Lockets will not refund any money in exchange for items that you no longer require. If you believe that you have a manufacturer fault with your product please contact us at info@lifelockets.com.au to discuss this matter. 3 Month Warranty - Life Lockets offer a 3 month warranty from date of purchase. Lockets will only be replaced if it's a manufacturing fault. Lockets that are cracked due to wear and tear or mishandling will not be replaced. If you believe that you have a manufacturer fault with your product please contact us at info@lifelockets.com.au to discuss this matter. Whether or not you will receive a replacement item is up to the discretion of Life Lockets and their decision is final. Additional Policies: Please be aware that photo's do not represent actual sizes. Make sure you read the measurements carefully before ordering. 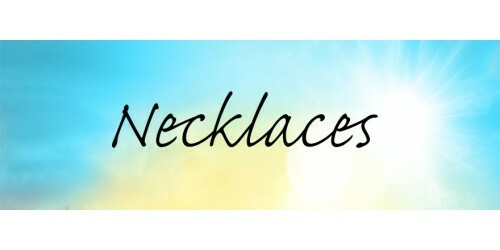 Life Lockets product prices and postage are subject to change at anytime without warning. Purchasing from Life Lockets means that you have read and agree to all terms and conditions set out here.